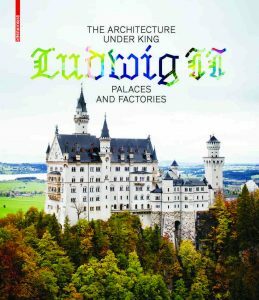 Ludwig II of Bavaria (r. 1864-86) is more internationally known for his royal palaces than hardly any other regent of the nineteenth century. They are the symbol of a personal architectural vision which, to this day, fascinates people from all over the world. However, the fame of his palaces has eclipsed other construction activities in the Kingdom of Bavaria: urban development, hospitals, schools, theaters and museums, but also factories, railway stations, apartment blocks, churches, and synagogues were created under his regency. This book, for the first time, sheds light on the comprehensive range of architecture in this epoch. Essays and overview illustrations of the building types of the times provide insights into the diversity of the then building culture and, at the same time, open up a new perspective on the royal palaces.